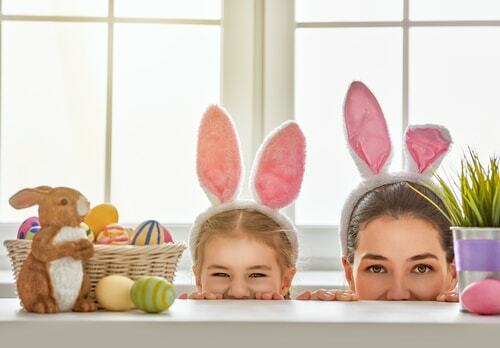 Who doesn’t love some extra time off, eating chocolate for hours at a time and competing with your loved ones in an exciting Easter egg hunt? Next to the joy all the chocolate brings us , this period of time also offers us other reasons to be happy as we can finally feel spring and summer slowly making their entrance. And yet something else comes to mind when you combine all these positive feelings: Gifts. While Easter has never been a shopping holiday, not like Christmas, nor like the big shopping spree that is Black Friday anyway. 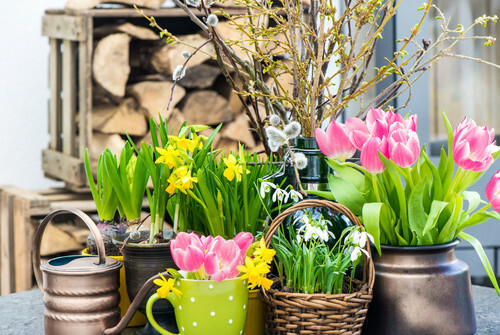 Purchases around Easter take a different, more personal and even sweet approach instead. These purchases are often more about the little things that make your loved ones happy, rather than large and often expensive presents. 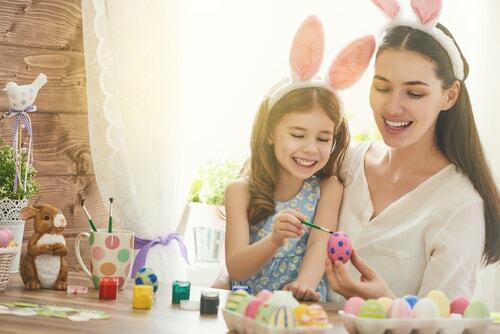 Given the abundance Easter-themed toys, clothes, books and candies marketed ahead of the holiday, Easter is starting to feel a lot like Christmas, and chocolate eggs simply don’t cut it any more. 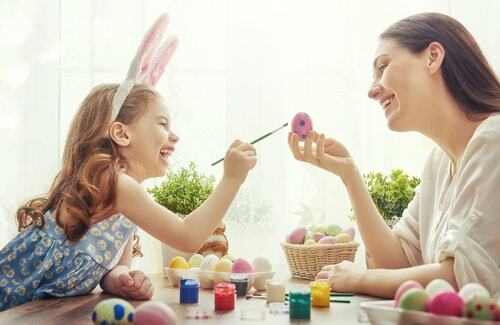 These days, the Easter Bunny brings all kinds of little treats, from puzzles to crayons and books. Keep in mind that unlike Christmas, this time we’re not talking about big presents, but just small, colourful things to make our young ones happy. The budget on such gifts is also usually much lower than that spent on Christmas, with presents under 10$ being dominant. 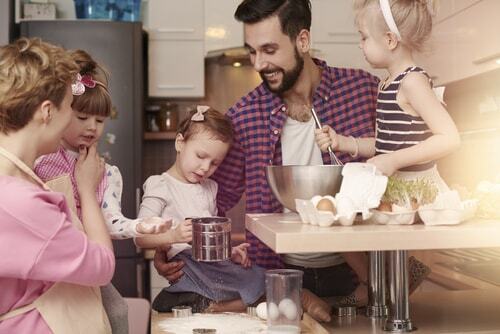 You don’t need to overspend in order to surprise your children and make them happy! While chocolate and other sweets continue to be the most common treats for the holiday, there’s a reason beyond just the opportunity to surprise children, as to why adults are focusing on lasting gifts than edibles ones: to avoid overloading them with sugar. Another good reason to gift your young ones with books, stationery or activities is that these would occupy them while you make your Easter dinner. In previous years, major toy makers have contributed to the Easter market with themed products like the Mr. Potato Head Spud Bunny, the Barbie Easter Sweetie Doll, and the Little People Easter Train. While these are still very popular and recommended, this year’s hot new Easter toy is Hasbro’s FurReal Friends Hop ‘N Cuddle Bunnies, a battery-operated plush animal that is simply adoooorable! Other than that, another good thing to keep in mind is that Easter is also a great time to look for deals on clothes, as retailers often offer great discounts at this time of the year in an attempt to sell of their unsold winter stocks! Look for great deals on everything from women’s dresses to infant and baby clothes and kids clothes, as well as the great bargains to be found on shoes and men’s clothing, including suits, jackets, shirts and ties. 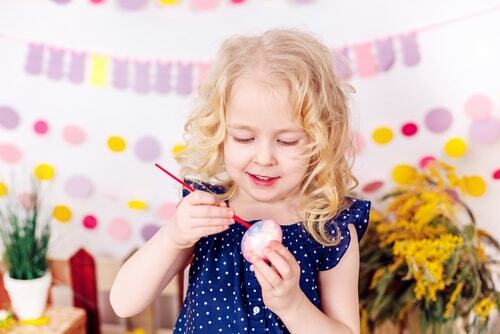 Watch this video to learn how to colour eggs for Easter! We at Stuccu wishe you a happy egg hunt!